See below for our upcoming free seminars, and join us! Questions? Call 804-320-FOOT. Location — The Foot & Ankle Center, on the campus of Johnston-Willis Hospital. Click here for map. Parking — Plenty of free parking just steps from our entrance. Space is Limited! Reserve your seat by filling in the registration form below. 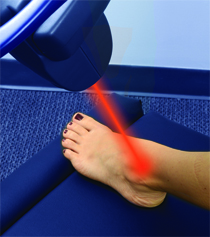 For patients living with foot and ankle pain, a new treatment called MLS Laser Therapy is providing rapid and effective relief of pain. The Foot & Ankle Center is the first medical practice in the area to offer this revolutionary treatment. Dr. Waskin will explain how it works in this free seminar at our clinic. Seating is limited, so register today. Tuesday, April 26, 5:45 - 7 p.m. Scroll down to register. Did you know that foot problems are the number one problem that put diabetics in the hospital — and the leading cause of amputation? Join us to learn how to catch foot problems before they develop into major health threats, and lower your risk factors for amputation by up to 85 percent. To be announced. If you have questions about diabetic foot care right now, call us at 804-320-FOOT or visit our page on Diabetic Feet. 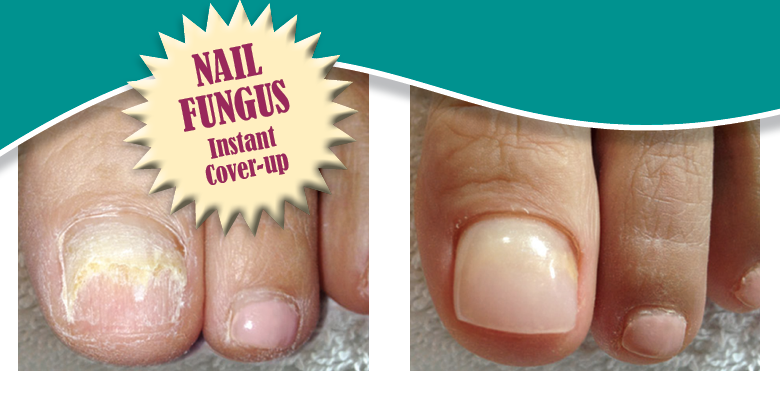 If you've been struggling to get rid of stubborn toenail fungus, don't miss this free seminar! Dr. Waskin will discuss the Keryflex nail treatment, which can transform the appearance of fungal or damaged toenails — instantly! He will also explain the remarkable laser treatment for treating fungal nails. To be announced. If you have questions about treating toenail fungus right now, call us at 804-320-FOOT or visit our Toenail Fungus Laser Treatment page. What options are available for treating bunions? Is surgery always needed? Is it painful after surgery? What's the recovery time? Learn all this and more in a free seminar with foot surgeon Dr. Mitchell Waskin. A question and answer period will follow, so bring your questions for the doctor! To be announced. 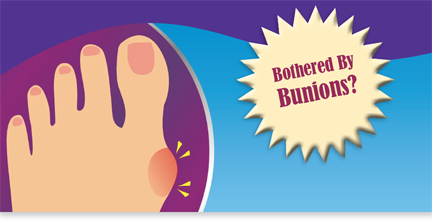 If you have bunion questions right now, call us at 804-320-FOOT or visit our bunion treatment page.